Colour-Flo synthetic budget brush with no bristle loss made with synthetic filaments. Budget paint brush with flagged filaments for smooth paint release, thin stock with excellent paint loading for great coverage. 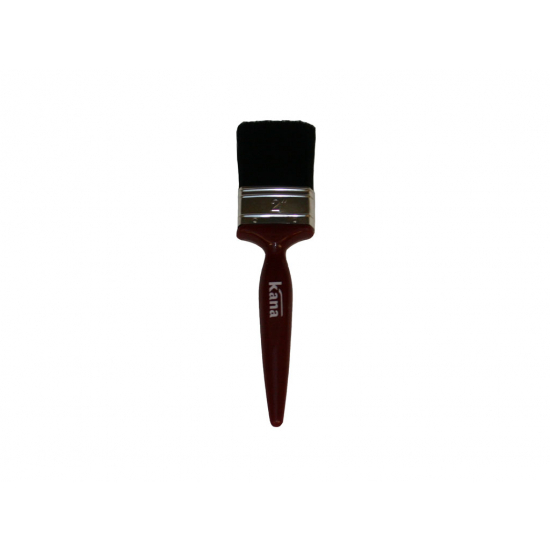 Colour-Flo synthetic budget brush with no bristle loss made with synthetic filaments. Budget paint brush with flagged filaments for smooth paint release, thin stock with excellent paint loading for great coverage, for use with all paints, varnishes or stains. Comfortable kaiser shaped plastic handle.